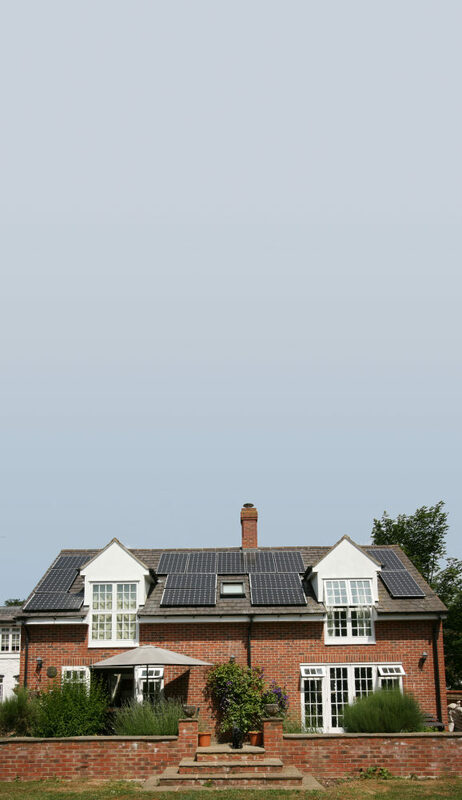 A converted Victorian village school has become the first home in the UK to run electrical floor heating from Speedheat by solar power. The five-bedroom home already benefited from Speedheat underfloor heating throughout when Richard and Yvonne Gurney bought it. The system had been designed and installed under terracotta, marble and ceramic tiling, solid oak flooring and carpet. Generating at least part of their electricity needs from solar panels was one of the first things that Richard and Yvonne considered after the family moved in. “It was something we had always wanted to do, both for financial and environmental reasons,” explained Yvonne. They asked Halo Energy to come up with a plan that took into account the slate roof of an 1830s building with a modern extension, the total energy needs for the house and how much could be generated by solar power. The result is three sets of roof-mounted panels capable of supporting an 8kw supply, which is double that of more typical residential systems but less than required for commercial use. It’s daylight, not sun, that triggers the panels into action, so even during the dullest times of the year when a boost is needed from the mains supply, the solar system is still making a valuable contribution to the family’s energy needs.